The disclosure that follows is my way to fully comply with the FTC’s policy that requires transparency about any and all affiliate relations I may have on this website. You should assume that any and all links on this site are affiliate links. If you click on these links and go visit the resulting site, a cookie will be set in your web browser that will cause me to receive a commission if you purchase a product on the other end. I never endorse anything I haven’t used myself, and loved. I always give my honest opinions and experiences on topics or products I write about and promote. 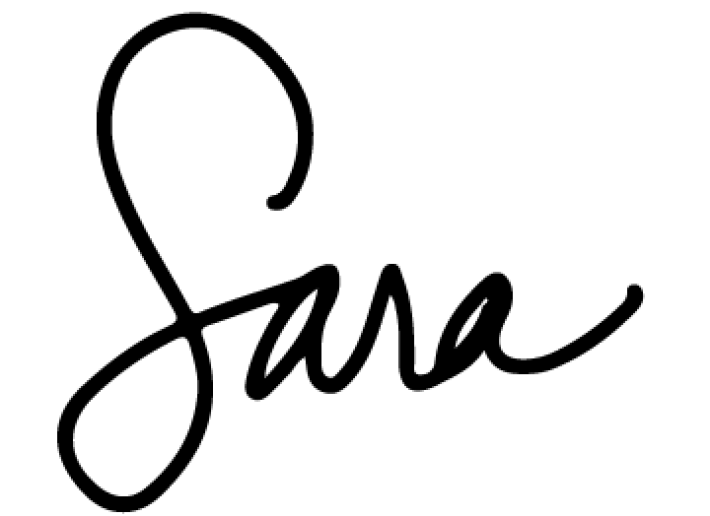 This website is a operated and maintained by Sara Olsher. For questions about this website, please contact hello@blog.stinkerpants.com. This website may at times accept forms of cash advertising, sponsorship, affiliate links, amazon shop or other forms of affiliate compensation. The compensation received may or may not influence the advertising content, topics or posts made on this site. That content, advertising space or post may not always be identified as paid or sponsored content. Not all content is written or presented for the sole purpose of receiving affiliate income. The owner(s) of this website is compensated through various affiliate programs and some content presents opinions on products, services, websites and various other topics. Even though the owner(s) of this website may receive affiliate compensation for reviews or advertisements, we always give our honest opinions, findings, beliefs, or experiences on those topics or products. The views and opinions expressed on this website are purely the websites own. Any product claim, statistic, quote or other representation about a product or service should be verified with the manufacturer, provider or party in question. This website does contain some content which may or may not present a conflict of interest. This content may not always be immediately identified due to the nature of posting methods. When possible every attempt will be made to identify advertising from general non-advertising content. Single mom at 29. Diagnosed with breast cancer at 34. I believe in grit, resilience, and the power of making lemonade out of exceedingly sour lemons.